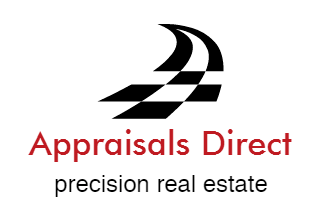 Welcome to Appraisals Direct! 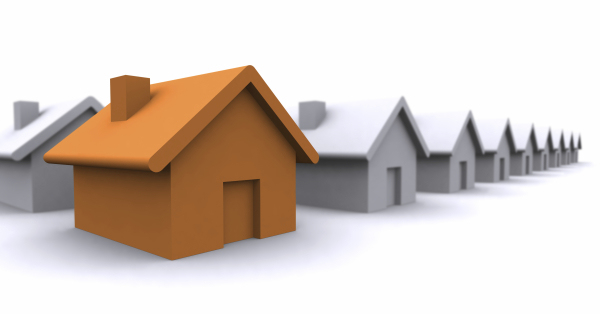 We are a leading provider of real estate valuation solutions for the mortgage lending marketplace. Our mission is to provide our clients with high quality real estate appraisals and quick turn times.